Home » Accessible Applications , Advertising and Marketing , Android , Apple , Apps , Audio , Backup , Cd-Dvd Burning , CentOS , Compiz Fusion , Computational biology , Data storage , Databases , Desktop Environment » Top 10 blog posts for September 2015 from Linuxlandit & The Conqueror Penguin. 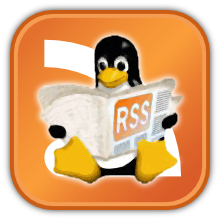 Top 10 blog posts for September 2015 from Linuxlandit & The Conqueror Penguin. 1.- PLplot is a cross-platform software package for creating scientific plots. 9.- Google Art Project is an online platform for access to the works housed in museums partners.